The good news is that culture has caught on as a concept. but leading culture expert Edgar Schein, says it’s just as a “word” and people need to be aware that 90 percent of their behavior is driven by cultural rules and not personality. 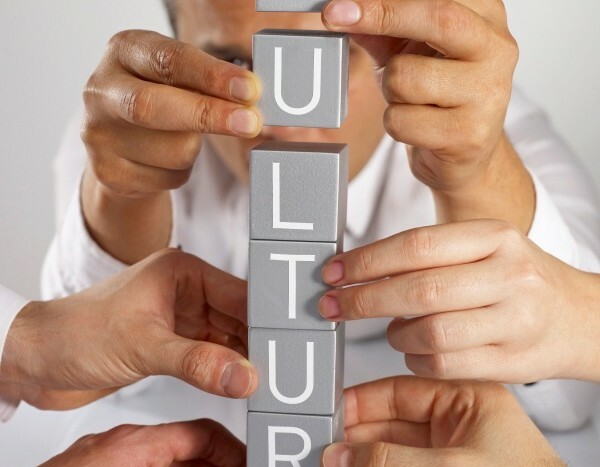 Schein, a best-selling author and Professor Emeritus with MIT Sloan School of Management, shared this and other key insights about culture and leadership in the second part of a recent interview with CultureUniversity.com. Schein believes leaders should not focus on changing culture but on solving business problems and he outlined this and other insights in part one of his interview. His most recent book, Humble Inquiry – The Gentle Art of Asking and Not Telling, outlines an approach leaders should utilize to build trust and surface real issues and potential solutions to those business problems. Humble inquiry is creating a climate in which you display, through your asking genuine questions, an interest in the other person such that they will want to tell you the truth about what really is going on. Now why is that important? I think the major pathology in all organizations that I’ve seen is that upward communication is very faulty. All of us know how to be humbly inquiring. We do it with our friends, relatives, children and parents, so it’s not a skill we don’t have. (The issue is) “when we take it to the work place, for some reason we think we should now get stiff and formal. Edgar Schein had some interesting insights into why more leaders don’t apply humble inquiry. The larger culture of management says: once you’re a manager, now you have the right to tell other people what to do which is really how a lot of young managers behave. They think, ‘OK, now I’m the boss, so I get to tell.’ This culture of ‘tell’ is very congruent with Western capitalist culture because our whole foundation is built on the higher you go, the more you know and the more you can tell people what to do. Work now is a highly distributed process where lots of things have to play together for the product to go out the door and so it’s no longer a case of where the manager can tell what to do. The manager now has to orchestrate, create relationships and make sure everything works together. Do you agree with the need for leaders to focus on humble inquiry and being an “orchestrator”? This post originally appeared on CultureUniversity.com with a full interview video and transcript.